In a large pot boil potatoes, onions, garlic, habanero, bay leaf, and 2 sprigs of thyme until potatoes begin to get soft. Add the cod fillets to the pot and cook 10 minutes until they begin to fall apart. Scoop the cod out and flake it is a bowl. Drain the rest of the contents of the pot, discard the bay leaf and the thyme sprigs and mash them in a separate bowl. Stir the cod into the potato mixture. Add the paprika, salt, pepper, the eggs, and the leaves from the last two springs of thyme. 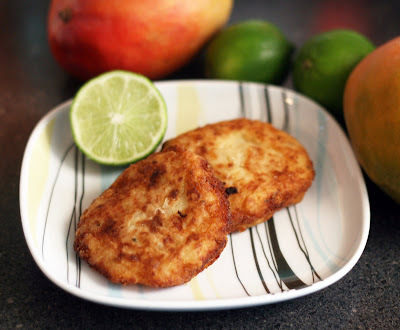 Shape the cod mixture into patties and dredge in flour. Brown the patties in 1/2" of oil, one side at a time. In Baltimore we have coddies which are little croquettes made with salt cod. You can still find them in some Baltimore institutions like Attman's which sell them with their traditional mustard and saltine accoutrement. Salt cod used to be super cheap (it is a preserved fish after all and keeps forever) and when stretched with starches to make a cake it became an affordable snack/meal for workers. Now I am hard pressed to find salt cod that is affordable much less cheap and frankly, between the soaking and cake-making it is a lot of work to make such a humble food. Which is not to say that I will never post a coddie recipe (I've gotten requests!) but it probably won't be anytime soon. Anyway, we like coddies and wondered if we could make some sort of cod cake with fresh cod which, oddly, is cheaper than salt cod. Since we weren't making straight up coddies, we decided to look to the Caribbean (another place where they love their seafood) for inspiration. Using the spices and peppers we remember from our Caribbean honeymoon (five years ago, oy!) we created a new comfort food. They are larger than coddies so they are perfect to serve at a meal and even reheat well the next day. Place the spices, chiles, garlic, lime juice, oil and shallot into a food processor or blender (I used my Vita-Mix)and pulse until very smooth. Add the mixture to a marinating container or resealable bag. Add the pork and make sure it is fully submerged/coated in the mixture. Refrigerate overnight (about 14-16 hours is good). Add the pork and marinade into to a 4 quart slow cooker. Cook for about 8 hours. Shred the meat with a fork and toss to coat in the sauce. 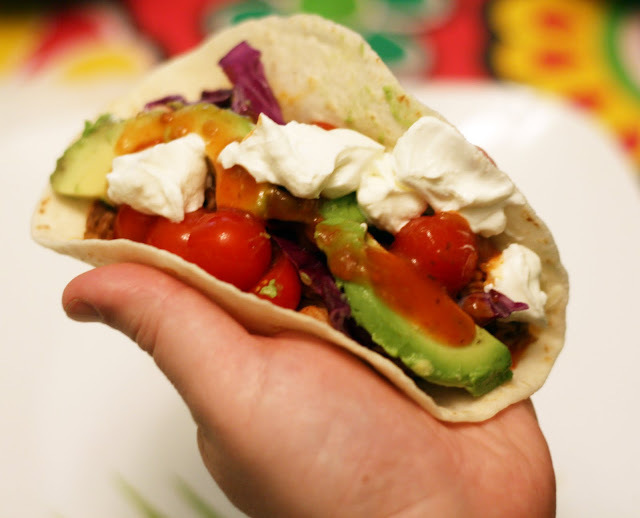 I hadn't made tacos in ages so when I finally did, I wanted them to be special. I was planning on grilling the meat but a forecast of six straight days of rain made me think of alternative cooking methods. I know some people swear by the dutch oven or I could have cubed it and cooked it in a pan but for me, the slow cooker is so easy! We were having a guest for dinnr and slow cooking meant that there was minimal hands-on cooking time when she was here. I prepped all of the toppings (except the avocado) before she arrived so we were ready to go when the the pork was ready. When you first put it in the slow cooker it looks sort of like there won't be enough sauce but there totally is, the pork gives off some liquid as it cooks and you end up with the perfect amount of sauce, enough to coat but not so much it drips out of the taco and onto your hands. 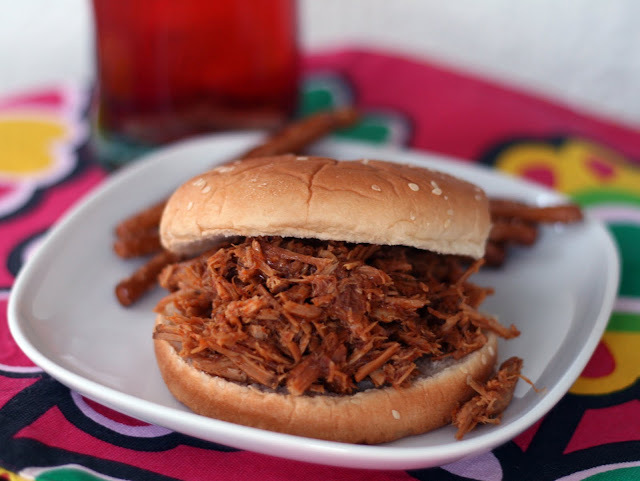 It is a spicy, smoky pork (it would have to be with all those chipotles!) but at the same time, very flavorful, not just hot. Matt really loved it and reports that the leftovers were very good with rice and a bit of cabbage the next day. Preheat the oven to 350. Grease and flour or line 6 wells in a cupcake pan. 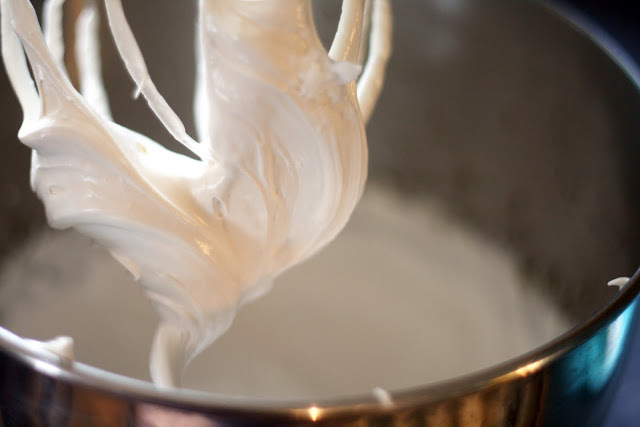 In a large bowl, cream together butter and sugar until light and fluffy. Add egg, rum, and ginger beer beat well. Add the flour, baking powder and salt. Beat until the batter is light and fluffy. Fold in the ginger. Fill each well 2/3 of the way. Bake approximately 15 minutes or until a toothpick inserted in the middle of the middle cupcake comes out clean. Cool on a wire rack. Frost with dark & stormy frosting and top with a slice of candied ginger. *McCormick makes it. Look for it in the spice aisle. The Dark & Stormy, (or as trademarked by Gosling's the Dark 'n' Stormy) a drink that consists simply of dark rum and ginger beer, is the unofficial, official drink of Bermuda. Perfect for warm weather, the drink is crisp and spicy with a caramelized sweetness. When my husband said that he thought a dark & stormy cupcake would be good I leapt into action, quickly developing a recipe (based on a ginger cupcake recipe I created ages ago but never posted) and the cupcakes were in the oven within an hour. Like my original and often imitated Cuba Libre cupcake recipe before, the Dark & Stormy combines a sweet caramelized note with a crisp flavor, in this case, the ginger beer. Much zestier than ginger ale, ginger beer, although nonalcoholic, packs quite a punch. 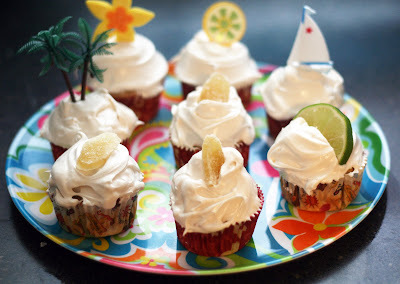 These cupcakes do too, sweet & spicy, they make the perfect end to any meal. In a medium saucepan, bring sugar, ginger slices and rum to a boil, stirring occasionally. Continue to boil until it reaches soft ball stage (when a drop of the syrup forms a soft ball when dropped in cool water) while continuing to stir occasionally. Meanwhile, beat the egg whites and salt to soft peaks. Keep the mixer running (for best results you need a stand mixer or a friend to complete this next step) while you strain a continuous stream of the molten syrup into the egg whites. Add the food dye. Beat for about 5 minutes or until the frosting is fluffy, glossy and cool. Frost cooled cake. Perfect frosting for dark & stormy cupcakes. Or chocolate, rum or vanilla cake. Or eat it from a spoon. Preheat oven to 350. Grease or line 16 wells in a muffin tin. In a blender or food processor (I used my Vita-Mix) pulse the yogurt and 1 1/2 cups rhubarb together until smooth. In a large bowl, whisk together the dry ingredients. Set aside. 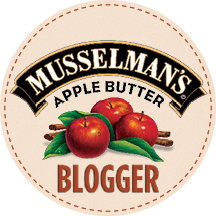 In a large bowl, mix together the rhubarb mixture, oil, eggs and vanilla until well blended (or just pop the oil, eggs and vanilla in the blender on top of the yogurt mixture) and pulse once or twice then pour it into a bowl). Add the dry ingredients. Mix the batter thoroughly then fold in remaining rhubarb. Fill each well about 3/4 of the way. Bake for 20 minutes or until a toothpick inserted into the center of the center muffin comes out with just a few dry crumbs. Cool on wire rack. *A higher fat yogurt would probably work too; 0% Fage is what Costco carries so I used that. **Made by McCormick. Find it in the spice aisle. Sub regular if need be. Note: If your rhubarb is very red, your batter will be pink. If not, you can add a drop of food dye just for fun. The color does fade a bit during the baking process. Ever since the great rhubarb scare of '08* I hoard and freeze rhubarb in slightly insane quantities. It freezes really well and then I have the option of developing recipes in the off season and scheduling them when it is. This time, rhubarb is actually just coming into season but last night I used up the last of my frozen rhubarb to make these muffins. And what wonderful muffins they are; very light and airy (dare i say souffle-like?) but moist at the same time. The combination of the homemade rhubarb yogurt and diced rhubarb make them taste really rhubarby in every bite, not just when you bite into a chunk. 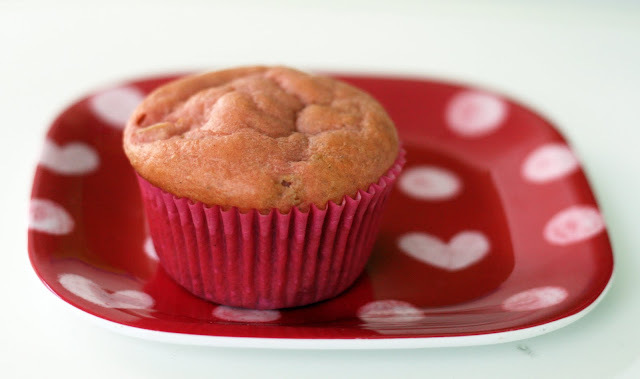 The perfect rhubarb muffin. *I was writing the first edition of Simply Seasonal, my bimonthly column about eating seasonal foods in the Chesapeake Bay area. It was for the March issue so it had to be about rhubarb as pretty much nothing else would evenly remotely be in season. I had just gotten the gig so I only had about a week create a new recipe, photograph the food and write the article. It was February so rhubarb was out of season but I had seen it sold frozen at many supermarkets in the past and checking back on my own recipe archive, I had made a tart with fresh rhubarb for Valentine's Day one year so I thought I might even be able to find fresh. However, when I went to buy it, it was no where to be found. My family, and friends and I went on a massive rhubarb hunt. My husband even called Dole's frozen diversion and they told him there had been a rhubarb blight(!) in Hawaii so they didn't have rhubarb to ship to stores. It was an exhausting, fruitless (vegetableless) week. Of course, one week after I turned my article in (with a slightly improvised picture) I found fresh rhubarb at H Mart. Melt the butter in a small saucepan. Whisk in the shallot and flour. Cook until thick and the shallots are softened. Add the milk and simmer until it starts to bubble around the sides. Meanwhile, steam the broccoli. Add the spices and cheese to the milk mixture and cook until thickened, about 10 minutes, whisking frequently. Drizzle over hot, well-drained broccoli. As long time readers know, I always have a problem with side dishes. We are only a two person household and we cook a lot and making side dishes always seems to result in too many dishes and too many leftovers. Instead, I just add a lot of vegetables to our main dish or make one side dish that incorporates vegetables and starches like mashed potatoes with spinach and/or other smashable vegetables or something like pasta salad. However, there are times when even I must make a straight up vegetable side dish. We had an enormous amount of broccoli. More broccoli than I've seen outside of a farmers market or field. Few vegetables look good this time of year but broccoli has been crisp and cheap lately so we keep buying it and then forgetting to use it. Since the broccoli had hit a critical mass, I had to do something with it. Although I've used broccoli in a surprising number of ways, I had never really made it as a side dish before. 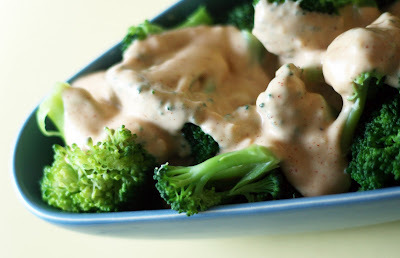 A quick Google search told me that broccoli and cheese sauce is an insanely popular side dish, at least here in the US. I don't remember having it before but it didn't sound like a bad idea. Doesn't cheese make everything better? It seems like people either just heat up a prefab frozen box or melted Velveeta over broccoli. Now, that was an unappetizing prospect. I figured I'd try to make my own sauce from scratch. 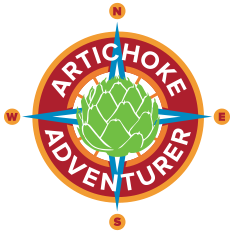 I quickly made my own seriously sharp cheddar cheese sauce (taking a note from my own macaroni and cheese recipes and using evaporated milk for creaminess without using cream) and added a healthy dose of chipotle. The sauce was the perfect mix of spicy, smoky and cheesy. It came together very quickly and the sauce was thick enough to coat the broccoli without being gloppy. A tasty alternative to the usual roasted or steamed vegetables in some sort of vinaigrette I normally fall back on. I still had a bit of leftover the next day but it heated up amazingly well, the sauce didn't separate at all and the broccoli stayed crisp. Place the yolks in a small bowl. Lightly mash with a potato masher. Add the mayonnaise and mustard. Mash until smooth. Stir in remaining ingredients taking care that they are evenly distributed in the egg mixture. Divide evenly among the halves. Garnish with a bit of shrimp. 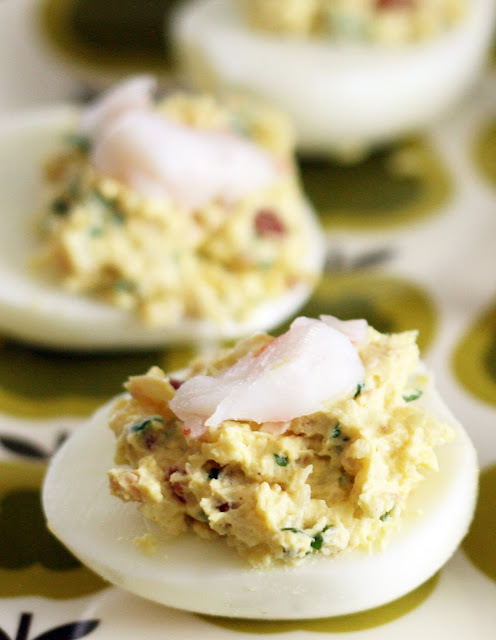 The these eggs are perhaps the most over the top, goyisha deviled eggs I've ever consumed. Bacon and shrimp! I'd like to claim credit for that bit of genius but these eggs are the product of my husband's imagination. For some reason he got it in his head that he wanted to make deviled eggs and this is what he came up with. Since he didn't grow up eating a lot of deviled eggs, he prefers them closer to the "stuffed" egg territory with lots of bulky ingredients than their traditional fairly smooth and sprinkled with paprika forebearers. Being as overstuffed as they are, they make a great snack or appetizer, they are more substantial than than regular deviled eggs which in my opinion makes them better. Pick over split peas to remove any stones or stems that might be present. Place all ingredients except for the frozen peas in a 4 quart slow cooker. Stir. Cook on low 12-15 hours. If you would like thicker soup, cook uncovered on high for 30 minutes to thicken. Stir in the frozen peas during the last 15 minutes of cooking. *If you have a minute, saute the ham cubes in a nonstick skillet until just starting to brown. This helps seal in the flavor but isn't strictly necessary. We get up super early so I can put this up in time for dinner** but in the past, I've put it in my slow cooker right before I go to bed and had it the next day for lunch. I came up with this super long cooking technique because I don't have to soak the peas before making the soup but it you have more patience than I do, prep the peas according to the package instructions and then the soup will only take about 8 hours or so in the slow cooker. 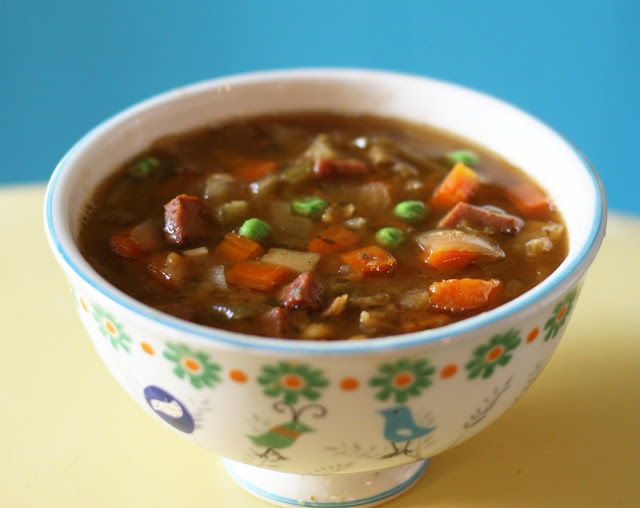 The copious amount of herbs and vegetables add a flavor that is a more complex than the typical pea soup and the peas added at the end lend a real pop of freshness that is always welcome in a long simmering soup. The perfect minimal work, high flavor weekday dinner for a dreary, rainy spring day. **Especially if I had chopped and refrigerated the vegetables the night before. I've even measured the split peas and spices out and left them (covered) in the cold (not plugged in) slow cooker or in a small container overnight. Use a fork to flake the salmon into a medium-sized bowl. Add all remaining ingredients EXCEPT the capers and stir until all ingredients are evenly distributed. Stir in the capers. *I used leftover baked salmon. Note: if your salmon is rather oily, you might not need the mayo. I do lot of cooking (as you may have guessed) and am constantly trying to think of ways to make leftovers into something new. Some foods (baked pasta dishes, soups) reheat well. Salmon on the other hand is easy to overcook during the reheating process and eating cold salmon is sometimes less than appealing. Enter the salmon salad. It can easily be insipid but this version has large capers and lots of lemon to add a crisp, almost astringent flavor and crispy onions to provide some texture interest. In a food processor or blender (I used my Vitamix) blend together the garlic, shallot, mayo, sour cream, parsley, cream cheese, spices, zest, lemon juice, Worcestershire sauce, 1/4 cup shrimp and pulse until smooth. Pour into a medium bowl. Stir in the remaining shrimp. Refrigerate overnight before serving. 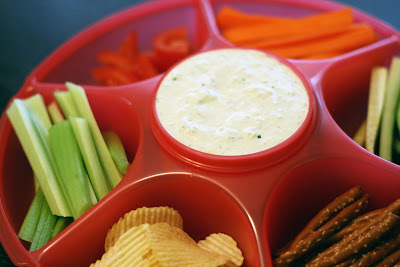 When I was researching recipes for '50s night I read a lot of dip recipes. Books and books worth. While doing so, I was surprised at how many recipes called for seafood of some kind. Crab dip is popular here (witness the rise of the crab pretzel), occasionally I'll see a clam dip but I have never once been to a party where a dip was served with other kinds of seafood was involved. So either it is a retro thing or a regional thing or people are making shrimp, salmon, tuna, lobster and scallop dips and not inviting me over. As it turns out, shrimp dips are pretty good. 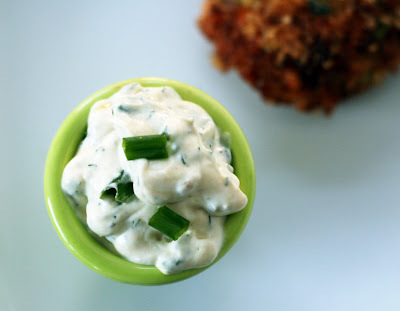 A lot of the ones I came across called for tiny shrimp suspended in a creamy mixture and that sounded fine, but I had the idea to pulse some shrimp into the sour cream and cream cheese and spread that shrimp flavor throughout the whole dip. It really worked well, there were a few shrimp chunks for texture interest but the whole dip really tasted like shrimp, not plain dip with the occasional shrimp. The chives added a light onion flavor that complemented the shrimp and kept it fresh tasting. Add all ingredients to a 4 quart slow cooker. Cook for 10 hours on low. When done, meat should shred easily with a fork. Remove roast from slow cooker. Shred with a fork and set aside. Mash any solid bits of the sauce with a potato masher. Return the pork to slow cooker and toss to evenly coat in sauce. Serve on rolls. I love rhubarb and ginger together. I was excited to pick roasted ginger and rhubarb as part of the panel deciding on McCormick's Flavor Forecast 2010 this fall. 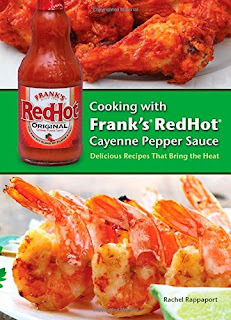 Last summer I even created a couple of recipes using the pairing for my upcoming cookbook. I've been predicting rhubarb as the "next big thing" for nearly six years now (well, the next big thing in the US anyway, in England they know their rhubarb) and over the last couple of years have finally starting to see some quality rhubarb recipes pop up. I think pork has a natural sweetness that pairs well with both tart and sweet/spice flavors making a rhubarb-ginger pulled pork the obvious next addition to my long list of pulled pork recipes. It hits that perfect note between spicy sweet and puckery. YUM! Place all ingredients in a small bowl, mix together with a fork. Rémoulade is basically fancy pants tartar sauce. 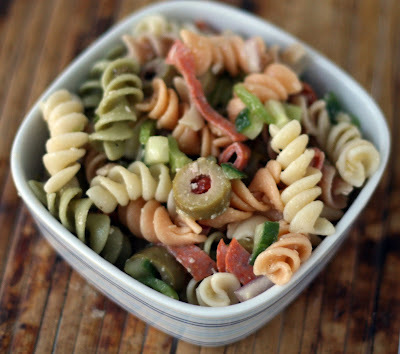 It is either aioli or mayonnaise based and often flavored with herbs and almost always with pickle-y ingredients like capers, pickles or cornichons. 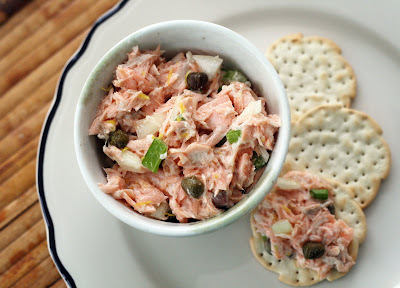 I like it with salmon cakes, on fish sandwiches and since I am no fan of ketchup, as a dip for french fries. Preheat oven to 350. Rip off a length of foil about twice the length of your fish. Place on a baking sheet, leaving just enough to cover the pan on the pan and the rest flopping off. 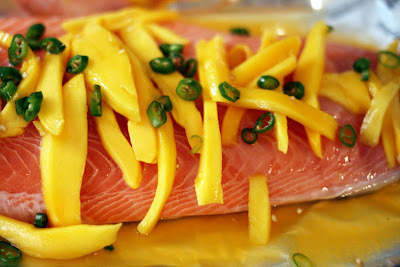 Place rings of onion in a single layer on the foil, about the length of the fish. Place the fish, skin side down, on the onions. Layer the mango on top. Sprinkle evenly with chile pepper rings. Pour the juice and vinegar over top the fish. Sprinkle with salt and pepper then drizzle with olive oil. Fold the foil over and crimp close on all sides. Bake for 20 minutes or until the salmon is fully cooked. I was so excited to win a box of calamansi from a fellow food blogger. Living in the mid-Atlantic we don't get some of the more exotic citrus out there. I have been dying to try calamansi after reading what seems like dozens of Filipino cookbooks and using up half a bottle of calamansi soy sauce. The cookbooks always say you can just use lime or lemon (or a combo of the two) but I really wanted to try the real thing. As it turns out, calamansi tastes more like a cross between a clementine and a kumquat. It also ended up being a really great pairing with mango. The tropical sweet-tartness accented the creamy floral note in my Kent mango. Serving the two over salmon might seem a bit unusual but it works, the salmon stays tender and moist and takes on a subtle fruity flavor. The cooked mango was delicious as well. I need to incorporate more fruit into my dinners! All in all, a fresh tasting, easy yet impressive dish.